Trust us when we say you do not want to miss Wednesday's match (Match Preview). 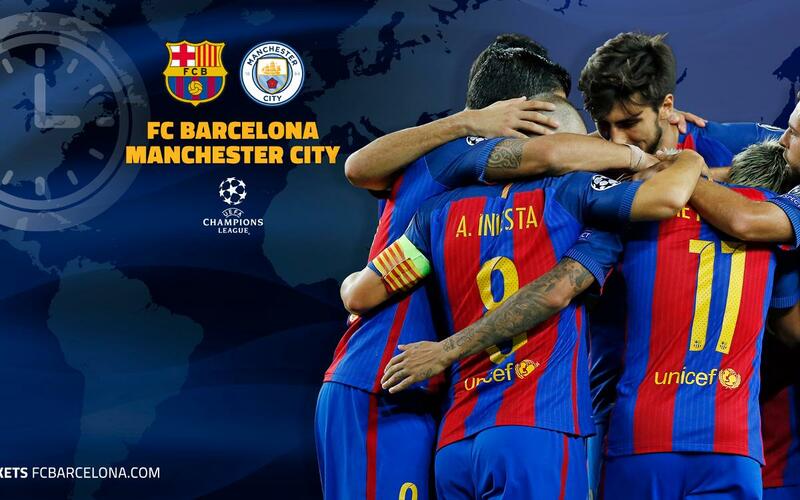 In one of the most anticipated games in recent memory, FC Barcelona host Manchester City, who are coached by the former Barça player and manager Pep Guardiola, in a Group C clash that promised heaps of intrigue. Check out or handy TV guide below, which lists local broadcast information and kick-off times around the world. You can also listen to live play-by-play streamed in English on Radio Barça, as well as follow our exclusive, minute-by-minute updates on FC Barcelona's official Twitter account as the action unfolds. Don't miss it!